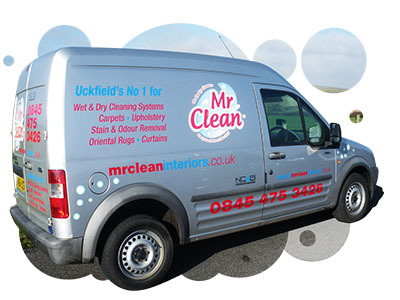 Mr Clean is an independent, family run Carpet Cleaning Company based in Uckfield and Seaford, East Sussex. 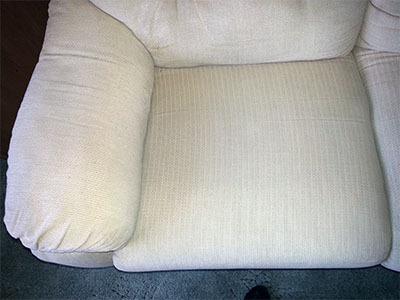 Over the years Mr Clean has built a solid reputation providing quality and friendly carpet and upholstery cleaning services, for both private and commercial clients throughout East Sussex. 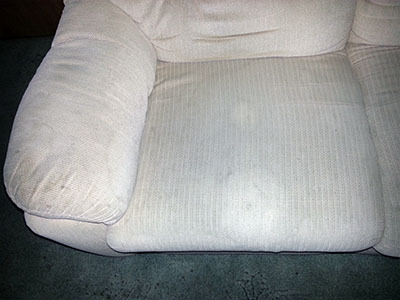 Established in 1985, and as members of the NCCA – National Carpet Cleaners Association (since 1991), you’re guaranteed a qualified and professional service, giving you outstanding cleaning results for your carpets and upholstery. 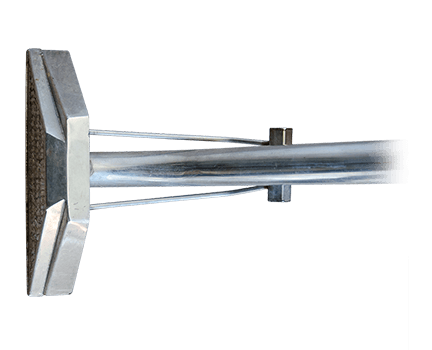 Being an independent cleaning company enables us to select the most effective, environmentally friendly, and above all safest cleaning agents available. 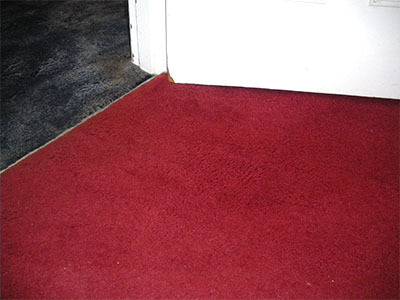 Combining this with our years of expertise, means your carpets receive the best possible clean, with the best chance of carpet stain and odour removal. 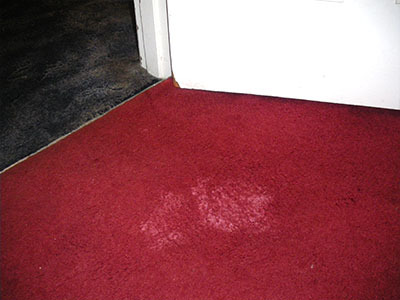 Mr Clean can even treat colour loss using specialist dying techniques, and also offers a carpet protection service to safeguard your carpets from future spills and stains. 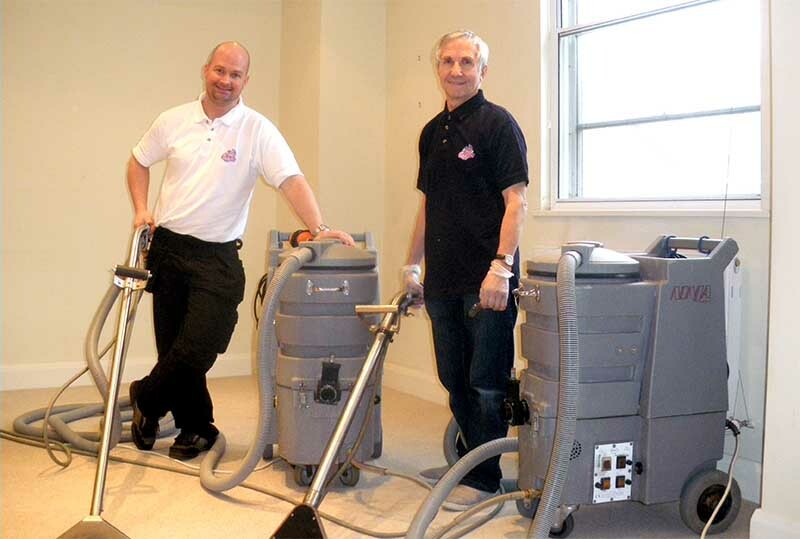 Mr Clean is the recommended choice for a number of letting agents in Sussex, and also undertakes commercial carpet cleaning, offices, shop floors, staff and communal areas. 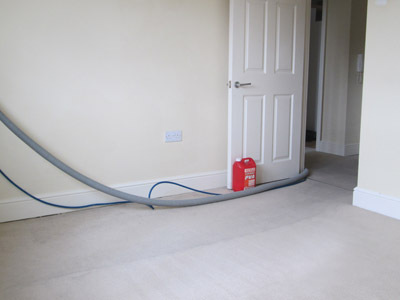 We are also fully equipped to carry out emergency carpet cleaning work caused by flood damage. Mr Clean was established in 1985 by Mr Giovanni Weissenhorn, known to his friends and family as Hans. In that time Mr Clean has built up a local reputation for providing a professional and friendly service. This has continued since his son Peter joined his father in the business in 2009. 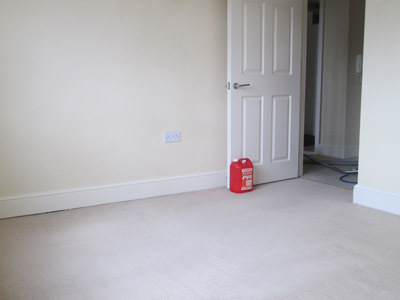 Peter’s enthusiasm and energy combined with his father’s knowledge and expertise has formed a great working partnership to provide you the best possible carpet cleaning service for your home or business.